Costumes R Us. Your fancy dress Superheroes! Forget about super-strength or laser vision, Costumes R Us is your fancy dress Superhero! Whatever your event or occasion, Costumes R Us is here to save the day with a huge range of fancy dress costumes! We have everything you could possibly need all in one convenient location in our Bristol warehouse. Additionally, you can purchase online using our secure payment methods. 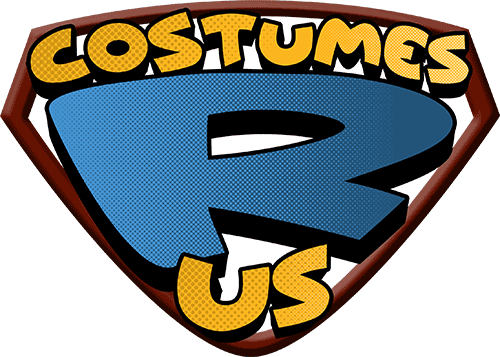 With the ability to offer any type of costume in the universe, our best superhero power is our mighty customer satisfaction and the way we inspire our customers to have the most fun ever. Our warehouse has one of the largest fancy dress collections in the UK for men, women and children with thousands of fancy dress costumes, disguises, party costumes and party accessories for any celebration or event including Halloween, New Year’s Eve, birthday parties and much, much more! Aside from fancy dress costumes, our other superpowers include supplying a huge range of other fancy dress needs including masks, jewellery, makeup, weapons and shoes. You can see our full range of party and Halloween decorations, which are all available for delivery throughout the UK when you purchase your costume online. Purchase fancy dress costumes & accessories online or at our Bristol warehouse. Please contact us directly at our Superhero HQ for bulk orders.